What Makes a Powerful Surveillance Camera? Is there a difference between a surveillance camera vs a security camera? Today, we will explain the difference between these two so that it comes time for you to make a decision on which type of camera is best for your business you will be well informed to protect your employees and the investment you made in your business. A surveillance camera is a security camera, but a security camera isn’t always a surveillance camera. 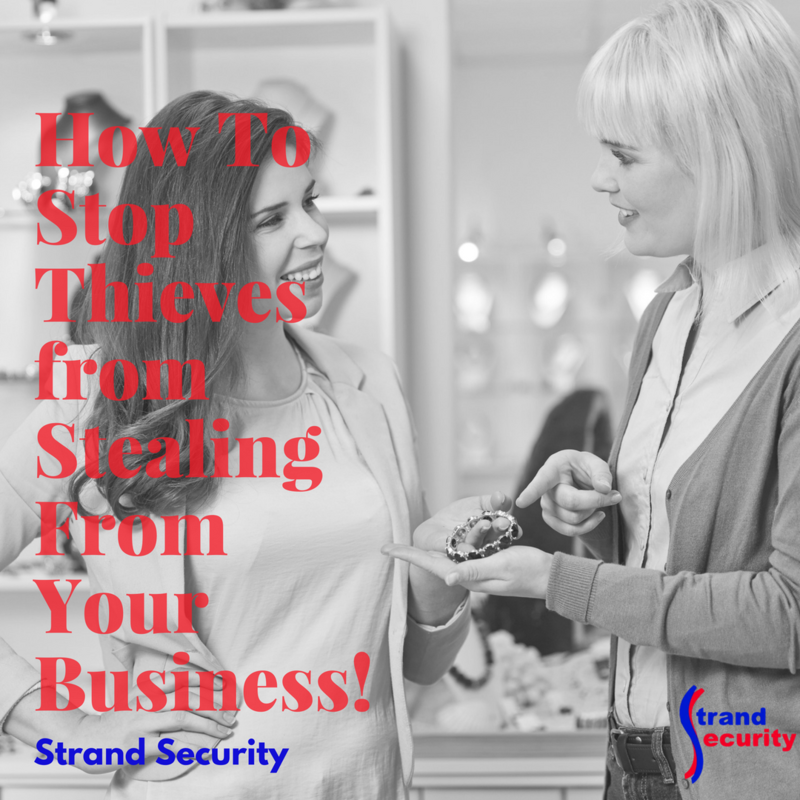 Surveillance cameras are often used by businesses but can be used for private property if the property is large and safety and security are of utmost importance at all times. What Does a Surveillance Camera Do? Connected to a central system, the surveillance cameras send footage back to a monitor that displays what the cameras see. Unlike traditional television broadcasting, CCTV sends a closed signal to the receiving monitor, allowing viewing to be strictly observed by the connected equipment, only. 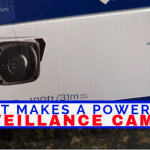 Most security cameras on the market today are standard analog security cameras connected directly to a digital video recorder. The cameras in this type of system consist of a lens, DSP chip (digital signal processing chip) and a housing. The cameras are simply the window used by the DVR (digital video recorder) to see. To explain it simply, it is really the difference of the job each camera needs to perform. Who Needs a Surveillance Camera? If you are a large company on a large piece of land with valuable assets, you might need surveillance cameras. 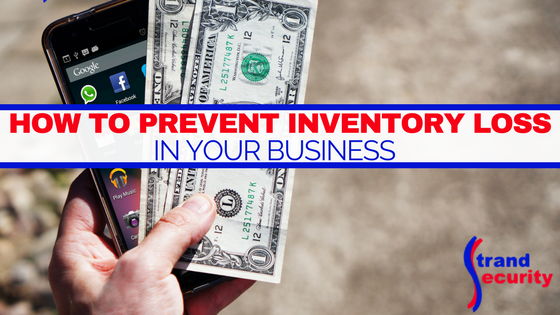 If you have a large warehouse or a big store, you might need surveillance cameras. If you are a municipality and responsible for public safety, you might need surveillance cameras. 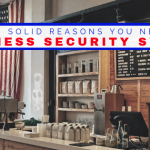 Check out this article on the use of CCTV cameras for businesses, which includes 10 tips for choosing the right security cameras for your business. There are a variety of different types of surveillance cameras which suit different situations or premises, and that selecting the proper camera for the right application really is vital. Each camera chosen will be chosen for the specific job it needs to do. 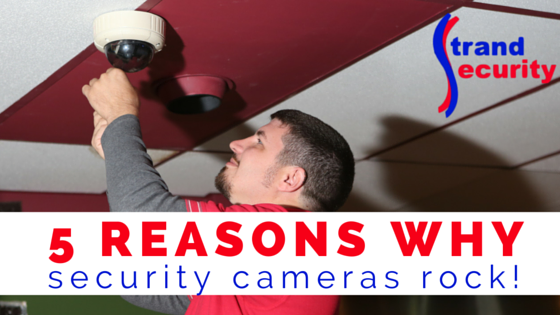 You local security expert will recommend the best camera for your needs. Whatever you decide, we don’t recommend doing this. What To Look for When Purchasing a Surveillance Camera? 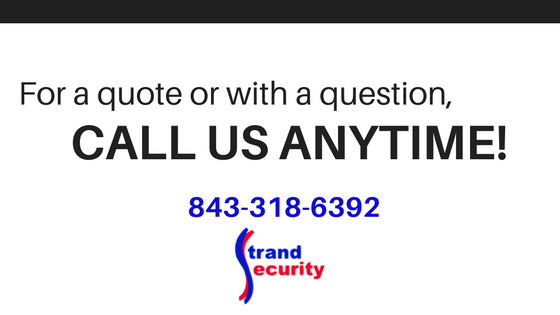 We recommend you just pick up the phone and call your locally owned and locally operated small business who specializes in home and commercial security systems. Chances are they know exactly what you need and will give you several options and several brand and systems to chose from. Why do all this research and work ahead of time when that is all they do, all day long? When you are ready, give us a call! We serve customers in both Horry County and Georgetown County. Why You Need HD Cameras For Your Business and Home! What is an HD Camera? An HD camera, of High Def Camera as they are also called, sounds fancy but what is it, really? These cameras are slowly replacing the older SD cameras many people still have. We found this article that explains it really well and instead of pulling out quotes, we recommend you read it in its entirety if you are interested in knowing the difference between an HD camera and a megapixel camera. Why Do I Need Security Cameras? This is a loaded question! 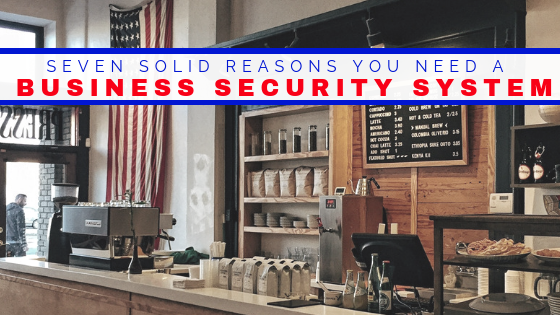 “We want you to be safe” is the standard answer but there is so much more to having security cameras than safety in your place of business and your home! 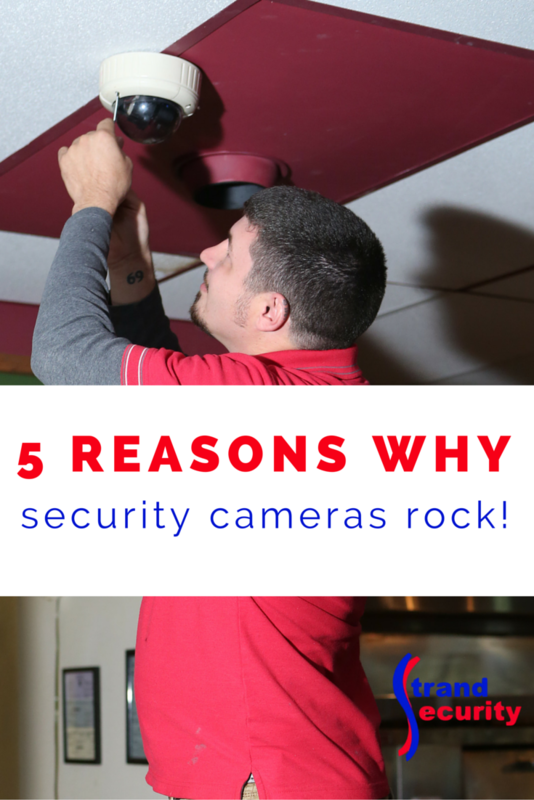 In ‘5 reasons why security cameras rock‘ we touched on the following 5 reasons. In ‘How to protect you home while you travel the world‘ we touched om installing security cameras wired into your security system to get a live feed of your home or business while you are away! 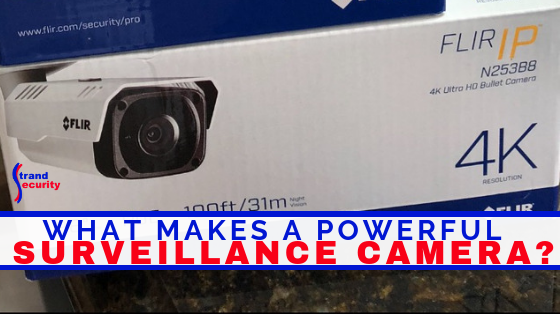 In ‘Don’t become a victim of holiday package thieves‘ we explore how security cameras capture crime and criminals in the act, in real time or on tape, aiding the police in capture of the criminals. In ‘A mandatory evacuation leaves your home unattended, or does it?‘ we point out that security cameras can be your eyes and ears on your home and business when you are forced out of your home. Whether you neighborhood is evacuated due to a bomb threat, fire or a natural disaster, with security cameras in place you’d be able to check in on your home in real time! Last but not least let us look at ‘3 ways camera surveillance protects your small business‘. What Can An HD Camera Do For You? 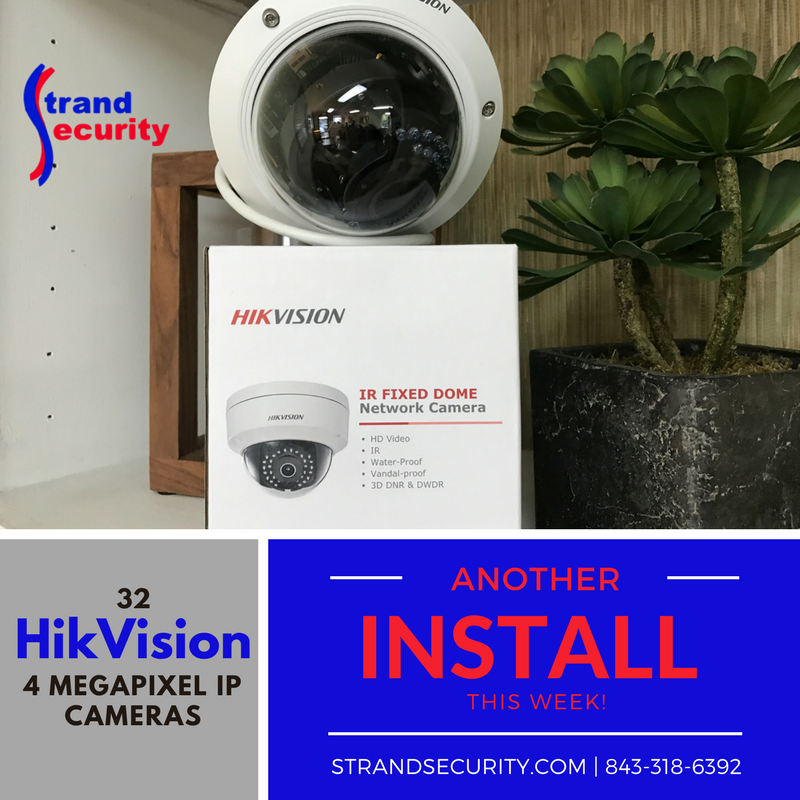 Installing HD Cameras Saves You Money! 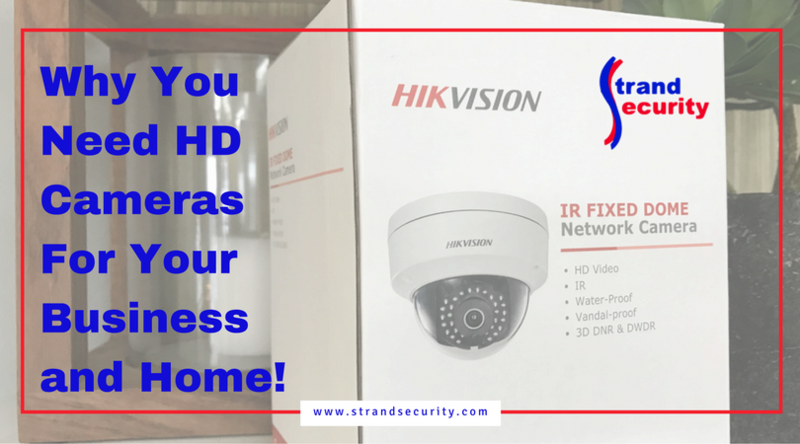 Besides being able to get a clearer image off of the footage, replacing (or installing) SD security cameras with HD cameras saves you money because you need fewer cameras to do the same job and that also means you save money on installation, maintenance and up keep! 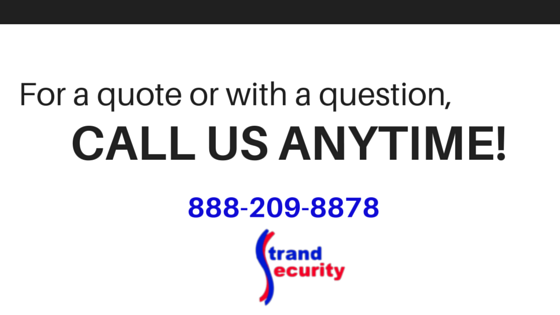 Talk to Chuck at Strand Security today to get yours installed!